Triple-digit prices and limited sizes can often deter customers from investing in designer brands, but Rodarte and Universal Standard want to change that. The dynamic duo has teamed up on an affordable collaboration featuring sizes 00 to 40, and we couldn't be more excited about the romantic ruffles, sweetheart necklines, and beautiful colors. "We have been fans of Universal Standard from the beginning," Laura Mulleavy of Rodarte said in a statement. "It's been a dream to bring our designs to life and to collaborate with the team on this capsule. We are so excited to see how the pieces will be styled and experienced by all the amazing women that wear them." Universal Standard's co-founder and chief creative officer, Alexandra Waldman, added a note stressing the importance of inclusivity. 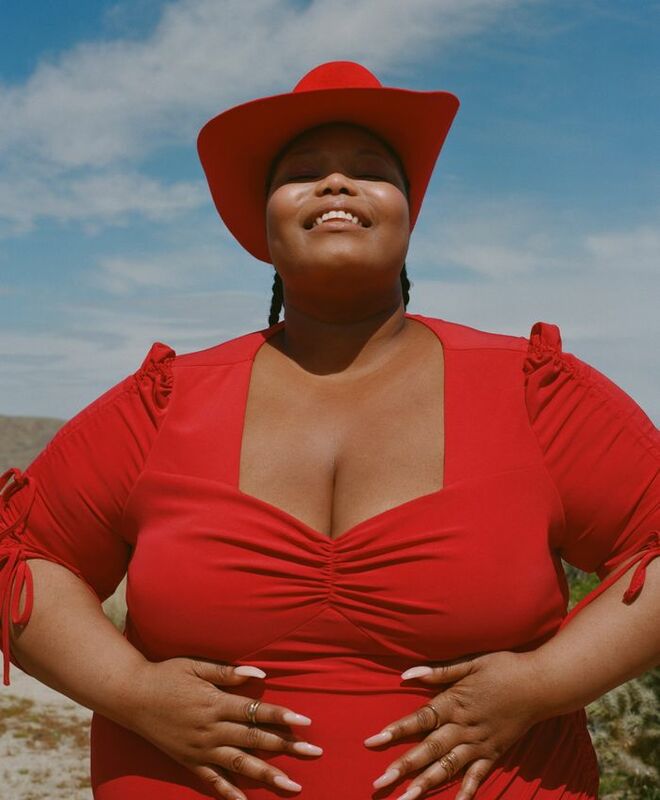 "It shouldn't be a far-fetched possibility for women of all sizes to have access to contemporary, ready-to-wear fashion, and experience supreme quality and design when buying clothing," Waldman said in a press release. Scroll down to see the stunning campaign and shop our favorite pieces. Next, the four dress trends every princess, queen, and duchess own.